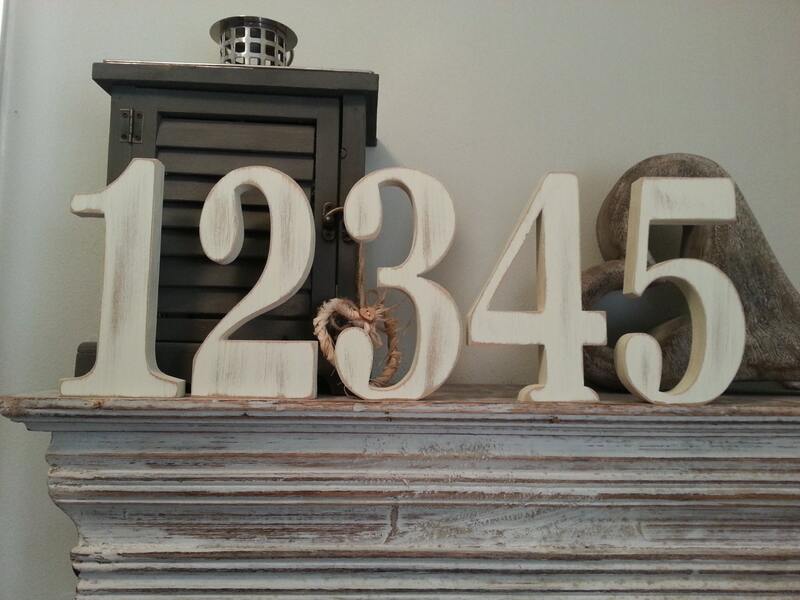 Beautiful decorative freestanding numbers for your wedding tables! 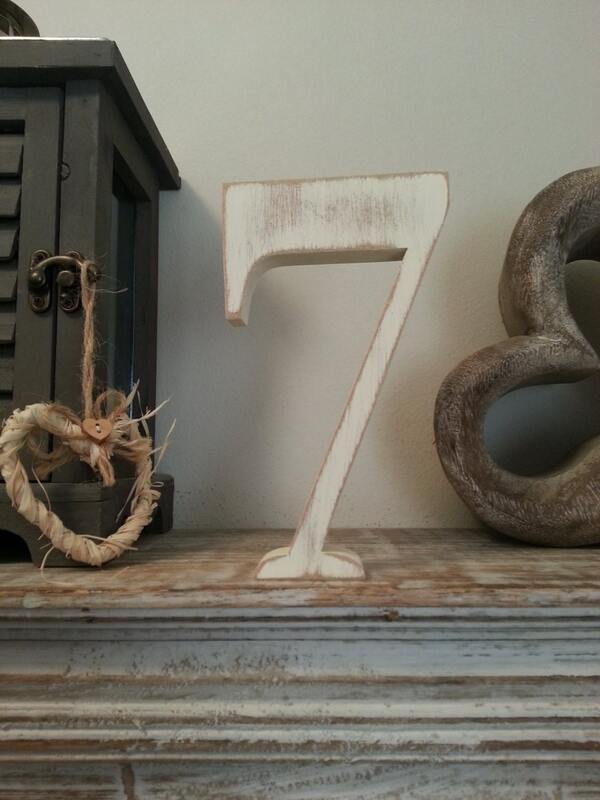 Set of numbers 1-10 (11 numbers in total) - please ask for a price if you need more numbers! 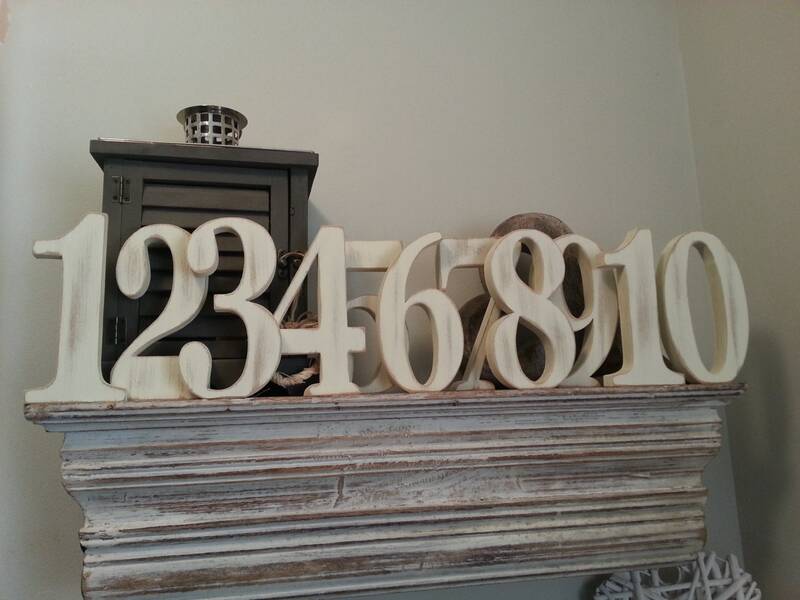 These numbers are in Georgia Font, and are 20cm high, 18mm thick. 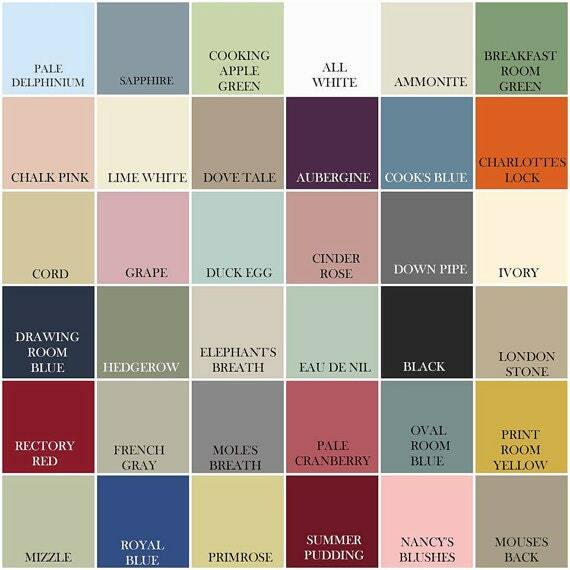 They can be painted any colour to co-ordinate with your wedding! Can be given a distressed or plain finish. 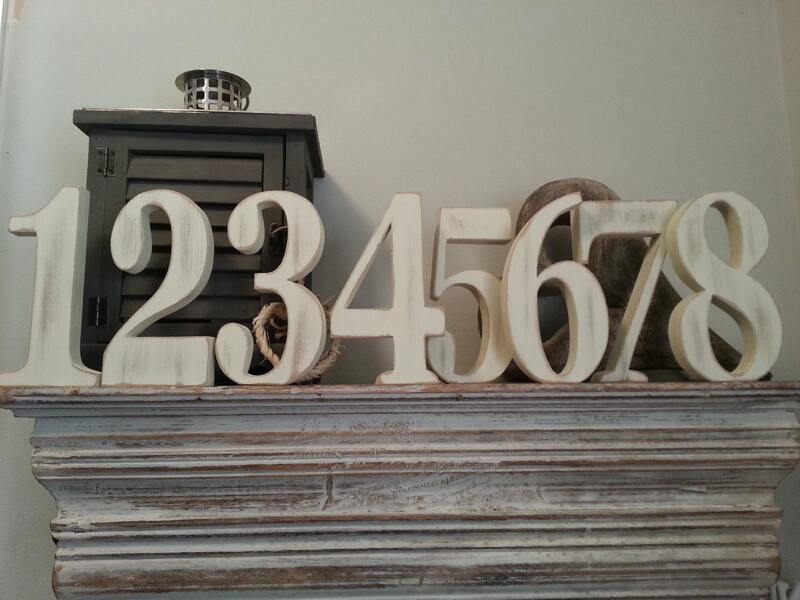 All numbers and letters available, including the '&' sign. Please ask for a quotation if you need more than one letter, as I will combine postage costs. Should you require your letters by a certain date please contact me and I will endeavour to meet your dead line!